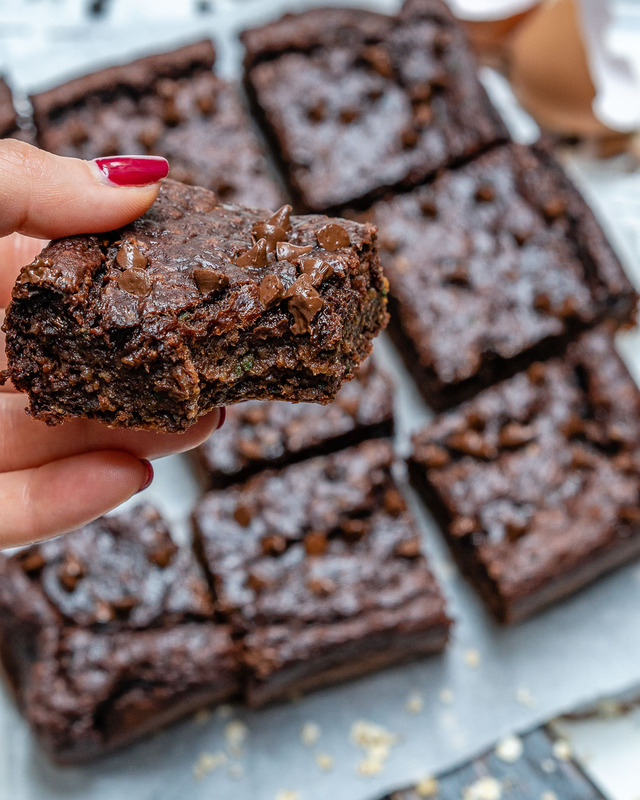 These Flourless Double Dark Chocolate Brownies are Clean Eating Approved! 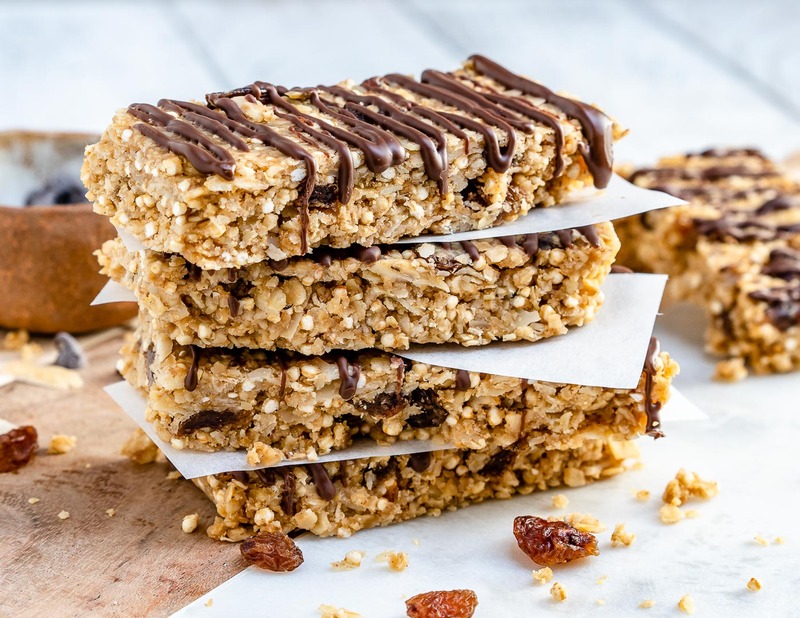 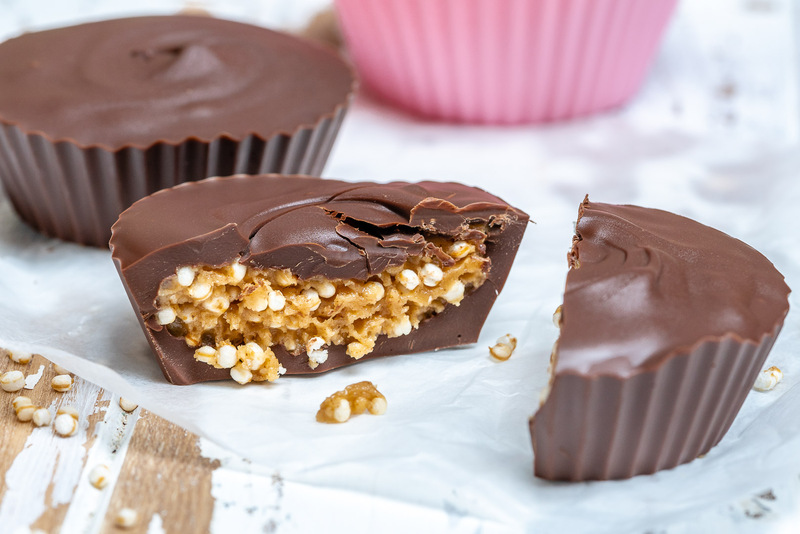 These Chocolate Peanut Butter Crispy Treats Make Clean Eating EASY! 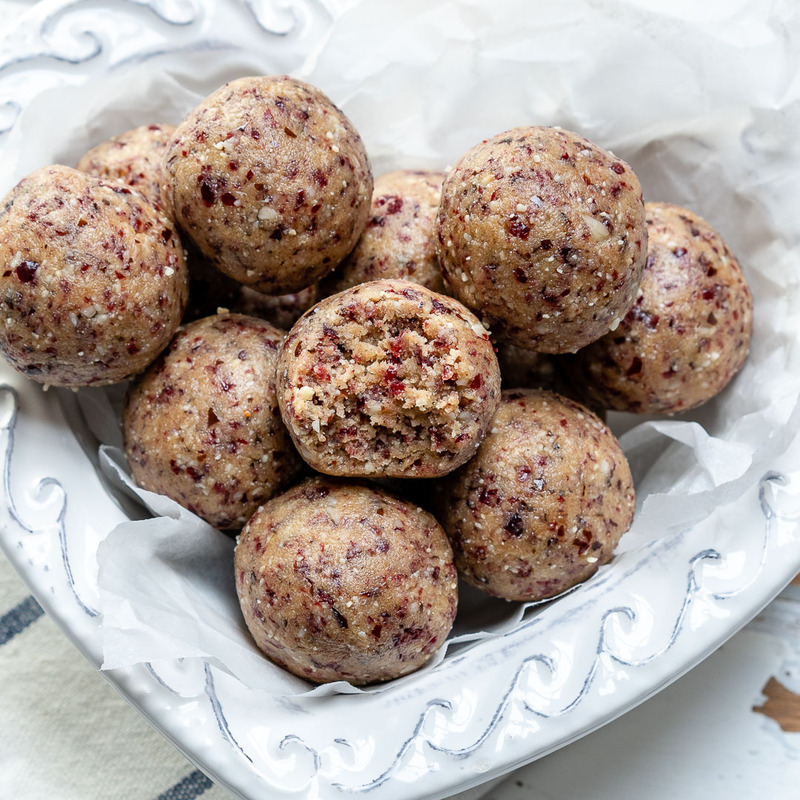 These NEW Cranberry Protein Balls Help Boost Energy and Beat Sugar Cravings! 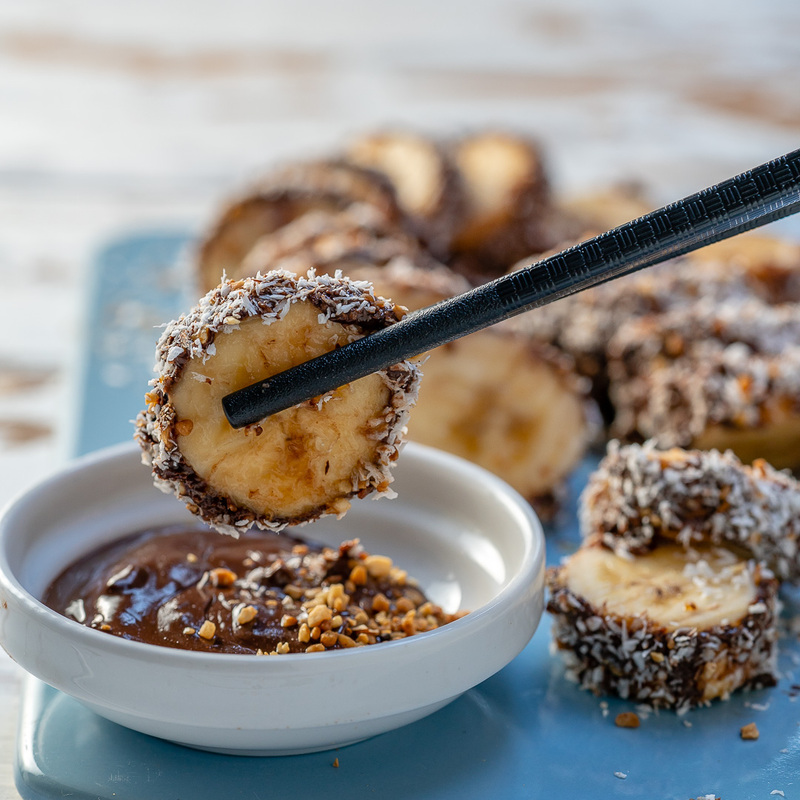 Easy + FUN Banana “Sushi” for Creative, Clean Eating Snack Time! 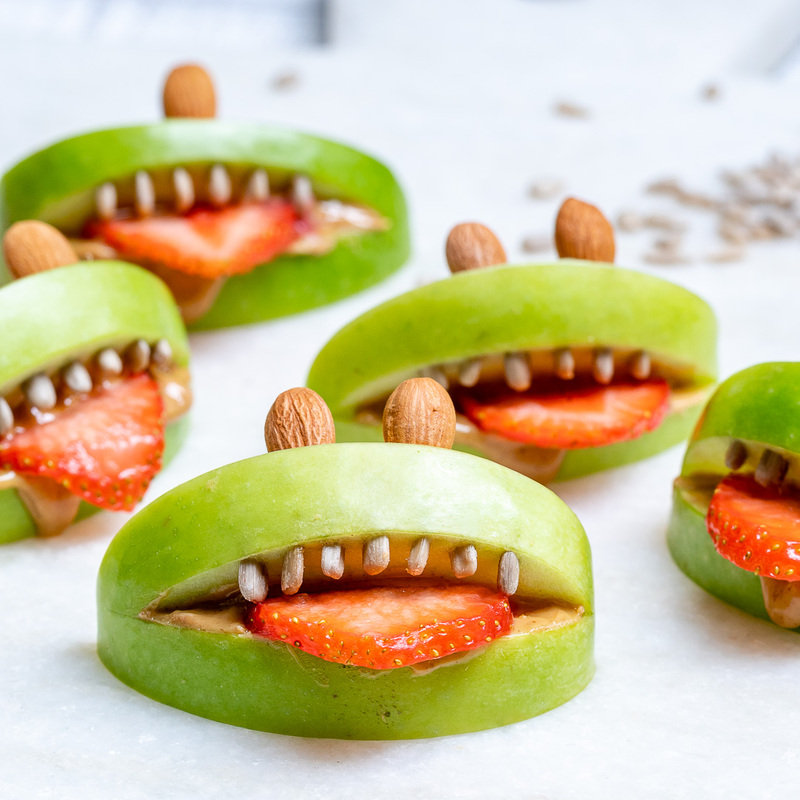 These Halloween PB Apple Monsters are a Super Fun and Creative Treat Idea! 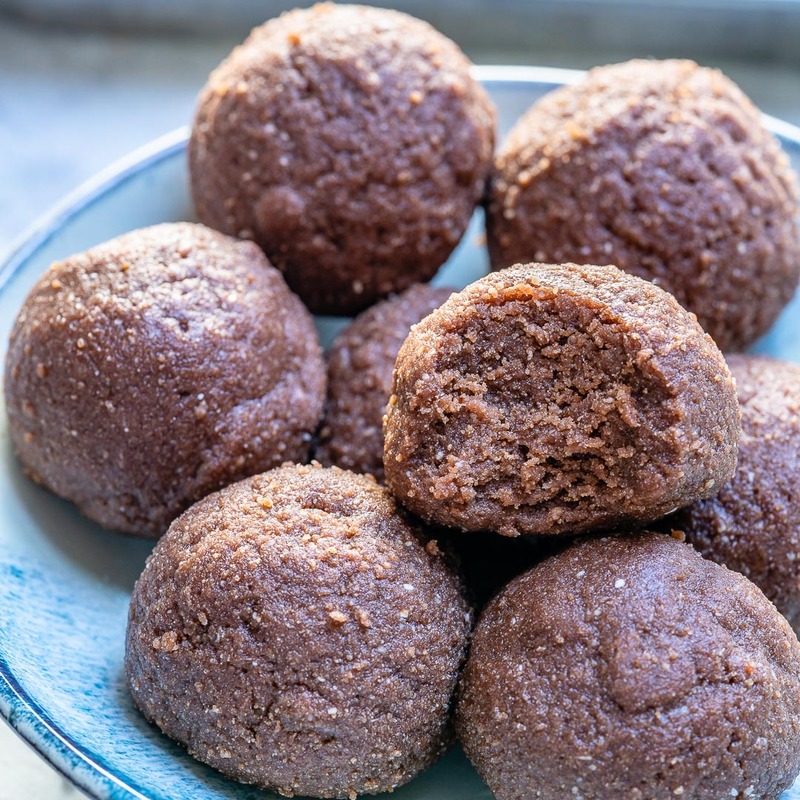 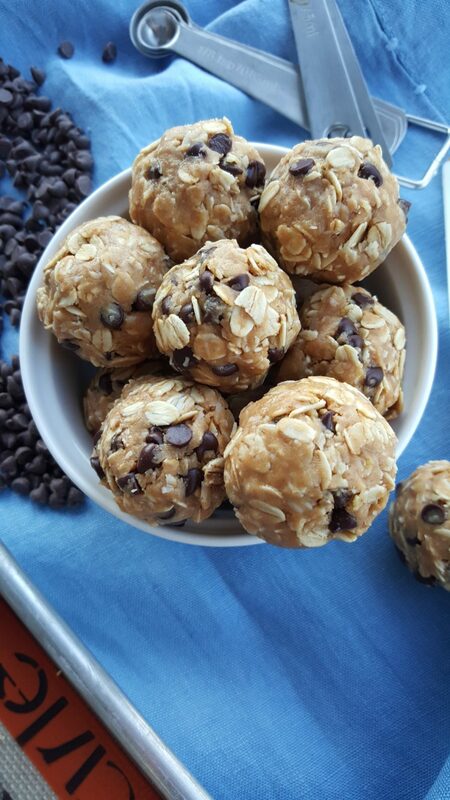 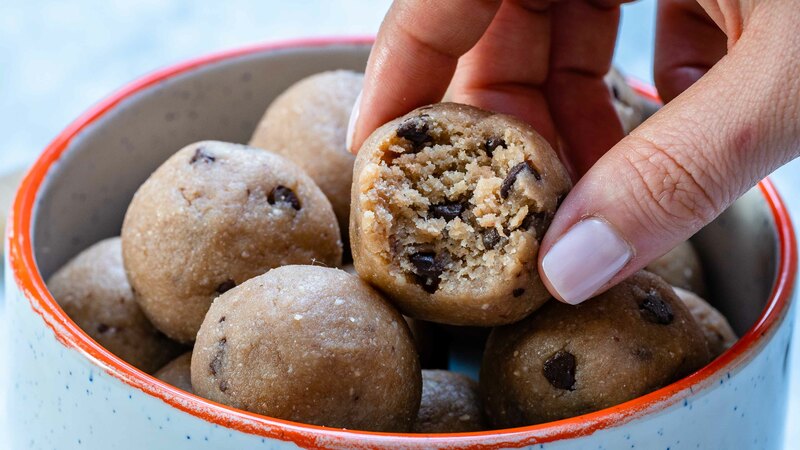 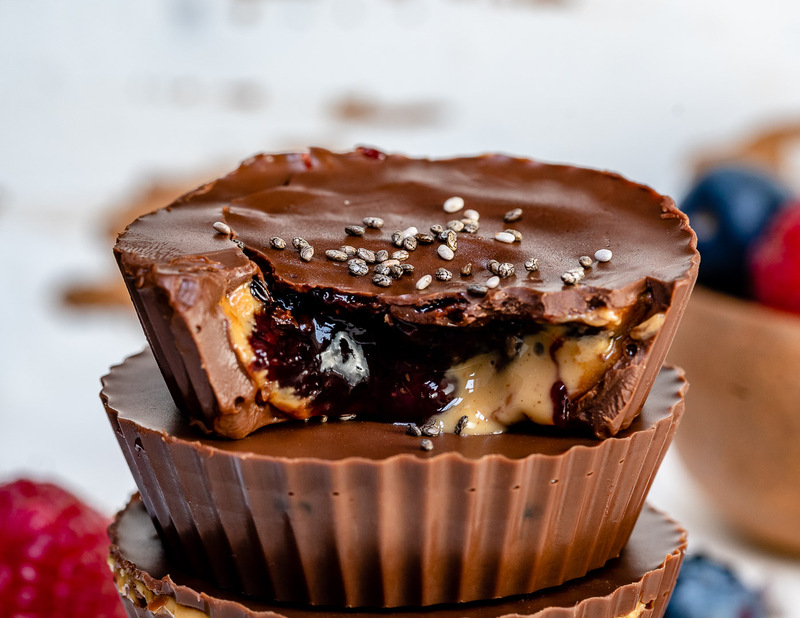 Chocolate PB Protein Bites for a Clean Eating Snack!